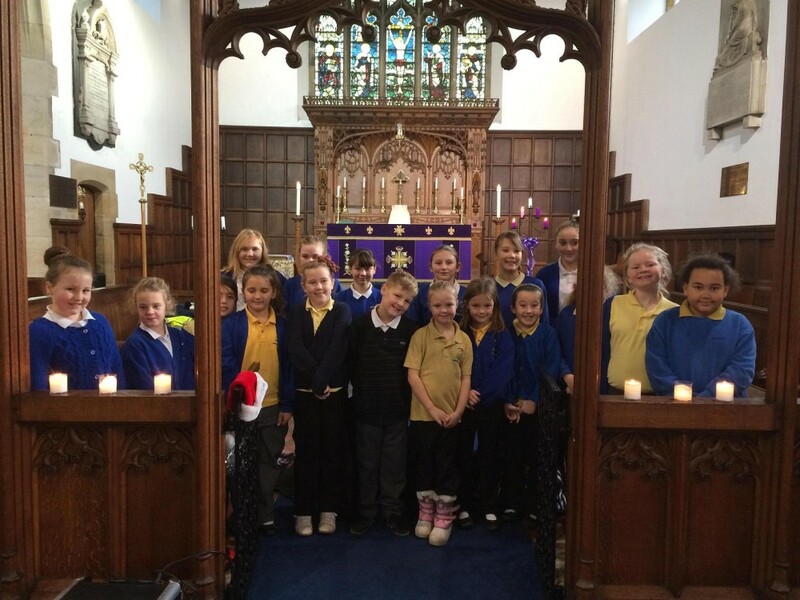 Two hundred and forty students supported by over fifty adults raised the roof at St Leonard’s Parish Church Loftus at the Annual Handale Primary School Christmas Carol Service on Friday 20th December 2013 at 10:00 am. Our thanks to the choir, to the organist, to the staff and to all the students who were involved in this year’s Special Christmas Carol Service. NB Photograph used with the permission of the school.